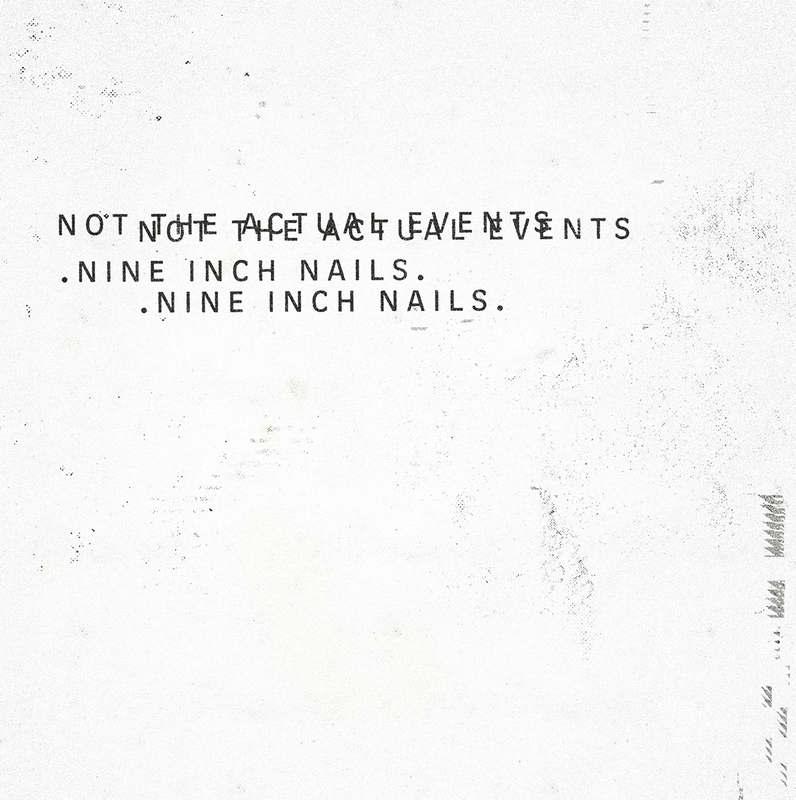 Brutalitopia: Nine Inch Nails - "Not The Actual Events"
Nine Inch Nails - "Not The Actual Events"
If you read my Best Of 2016 Post, you're probably wondering what the hell this post is doing here, as I clearly stated that post would be my last of the year. I meant that then, which was before I learned of the existence of a new Nine Inch Nails project. An EP to be specific, titled Not The Actual Events, which was released Friday, December 23. Just in time for a Merry Christmas, just too late to make me an honest man. So I listened to it, and now I'm writing about it. Is it good? Is it a Christmas dud? Does it already, just a week later, invalidate my Top EPs of the Year ranking??? 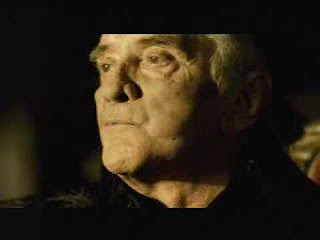 Oh Trent Reznor, why must you hurt me so?!?! That pun, like the song, belongs to me now. "Branches/Bones" kicks things off in a muted way, though the softly driving drum beat behind the song suggests that things won't stay that way for long, and they don't; within seconds Trent Reznor has traded his subdued, almost spoken word singing for a howl, and the guitars pick up. It's a sub-two minute track that utilizes every second to set the mood for Not The Actual Events." "Dear World," is a bouncy, infectious track, and "She's Gone Away" is a slow, bass-driven dirge that just drips with menace; unfortunately it never quite releases any of the rage slow-burning under the surface, but the hint and suggestion work pretty well on their own. "The Idea of You" is the EP's standout track, opening with eerie whispers, sparse piano notes, and a hypnotically repetitive guitar riff over some fun drum work the internet tells me was provided by Dave Grohl. 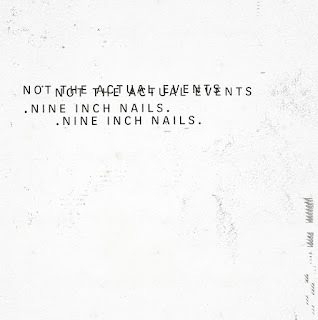 The song pretty much goes where you think it will, with the whispers soon replaced by roars as things get louder, but it's still a strong song that doesn't overstay its welcome, and the last thirty seconds sound like a fun amalgamation of the NIN and soundtrack work that Reznor has built his career on. "Burning Bright (Fields on Fire)" finishes the album strongly, as NIN pushes all of the faders to 11 and let's Reznor bark and wail under the resulting walls of noise.